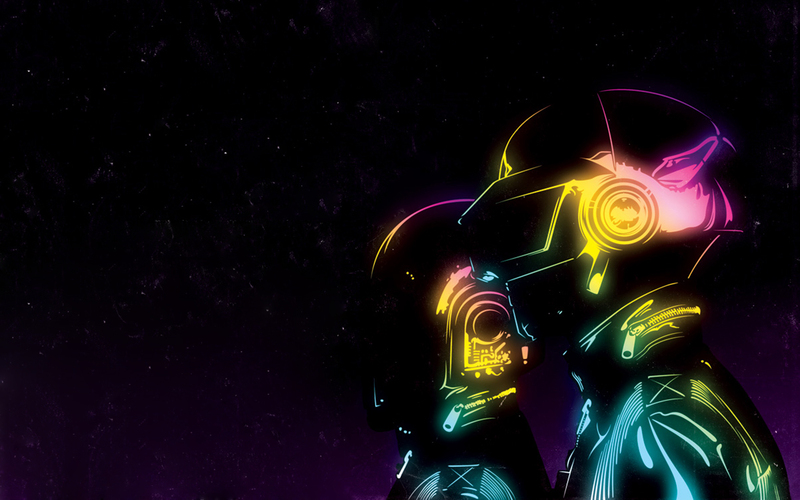 Let’s dive into Random Access Memories, the upcoming new album from Daft Punk. There is no artist on my mind more often than them. It’s always very centering and sobering for me to step back from my work as an artist and think, WWDPD? (what would Daft Punk do?). There is so much that I can say about this new record, even though I haven’t heard anything besides a few seconds of music. I’ll do several features leading up to the release date, focusing on specific individuals who collaborated with the robots this time. Up first is Giorgio Moroder. The Italian producer, songwriter and performer has worked with Donna Summer, David Bowie, Blondie, The Three Degrees and Sparks to name a few. His current discography is comprised of 13 studio albums and ten soundtracks, going back to 1969! This is not including all the tracks he has helped produce for other artists. Incredible. Looks like he’ll help Daft Punk channel some disco/italo disco/synth pop energy. Random Access Memories will be released on May 21st, 2013 via Columbia.